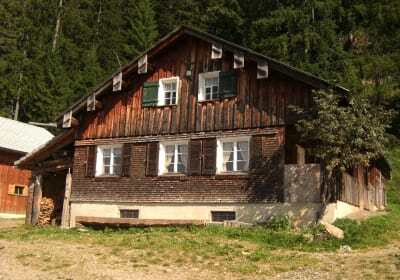 Chalet holidays for young and old. 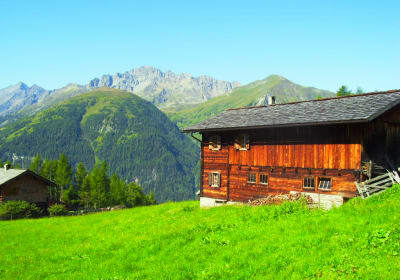 Whether you’re staying with your family or friends, there are chalets available in any size. Nothing could be nicer than spending your carefree chalet holiday without loved-ones, sharing an intimate experience of nature, enjoying the freedom and setting off on big adventures. It’s all about sharing experiences and enjoying time together. 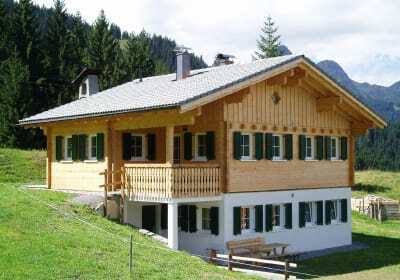 Larger groups will find ample room in chalet villages and mountain chalets with space for one and all. Maintaining friendships on the mountainside – it’s a different kind of experience.